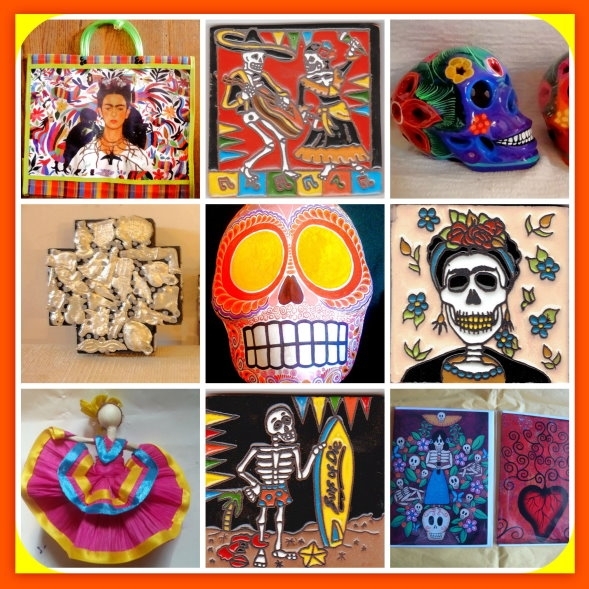 Find arts and crafts in California and other fun things to do. View our list of attractions, activities, events, restaurants and visitor information. Folk Art Gallery and Worldwide Imports A gallery with a wide selection of unique merchandise, collectibles and antiques from all over the world. 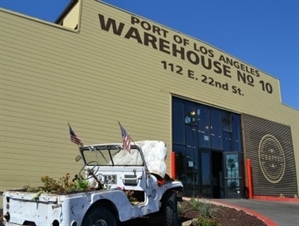 A year-round handmade marketplace CRAFTED AT THE PORT OF LOS ANGELES is a new concept for Southern California: a large-scale permanent handmade artisan marketplace.